The best treatment for an anxious patient is kindness and consideration. 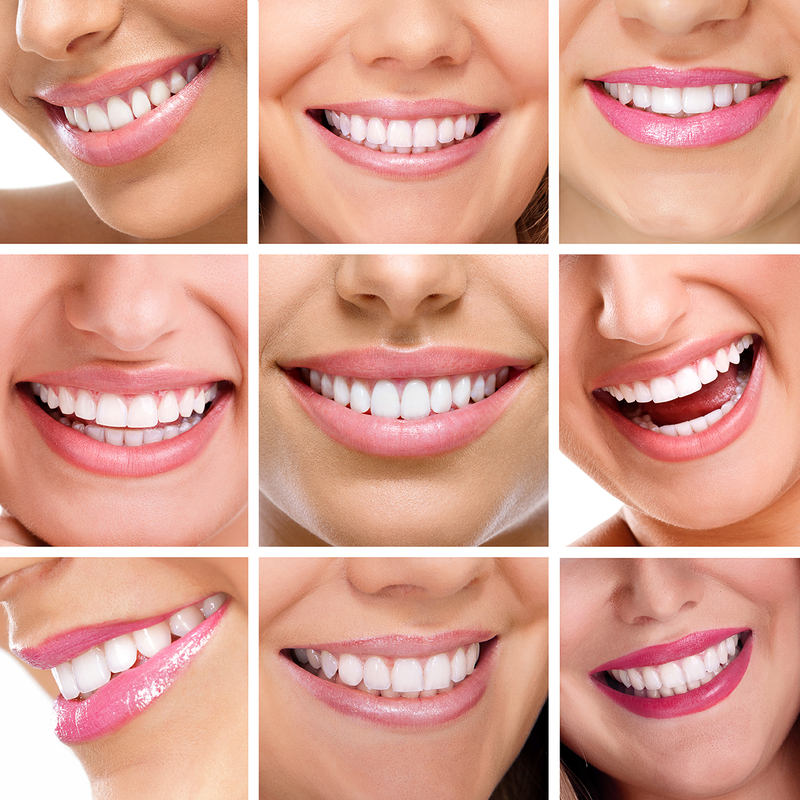 At Gentle Dental, we take great care to ensure stress and pain free dentistry is practised. Some patients, however, will need a little extra help. We have a range of ways to help patients, from great topical anaesthetics to use before your injection, needle free injections such as injex http://www.injexuk.com/ to a relaxing pre or post treatment aromatherapy or thai massage. We can also offer some drug – assisted treatments such as sedation and finally we have a hypnotherapist with us at the Practice. We also employ the vibraject system http://www.vibraject.eu to improve the experience of using local anaesthetic. There are basically two types of sedation; inhalational and intravenous. Intravenous sedation is more commonly used. In this technique a drug (usually midazolam) is introduced into a vein in the back of the hand to induce a state of semi-consciousness. Inhalational sedation (or gas) involves the use of nitrous oxide to produce euphoric feelings during dental treatment. We can also provide diazepam tablets to take prior to treatment. Hypnosis is a state of altered consciousness that enables the mind to become disassociated from the physical world around it. Why are these techniques needed? Very anxious or phobic patients can find dental treatment very distressing. These techniques allow patients to reduce their stress levels and perhaps have dental treatment done that otherwise would be impossible. These techniques may also be useful where a longer procedure is planned (such as extractions, wisdom teeth or root canal work). Conscious (intravenous) sedation is the most reliable for the very nervous patient, but other techniques have their place for the moderately anxious patients. Your dentist would be best placed to recommend which was the most appropriate in a particular case. Hypnosis will usually take between 1 and 6 hours and our aim is usually to teach the patient self-hypnosis techniques to use during treatment. We will sometimes also give patients tapes to use at home to perfect technique. Each session is usually of an hours duration. In certain circumstances, the hypnotist may come in with the patient during treatment. For inhalational sedation, a nose mask is used during treatment. The euphoria starts after just a minute or so of breathing the nitrous oxide and stops very quickly once the mask is taken away. Intravenous sedation will take between five and ten minutes to take effect and the line is left in during treatment as in longer procedures a top up is sometimes necessary. During treatment, blood pressure and oxygen saturation are measured. Following hypnosis and inhalational sedation, you should simply feel relaxed. Following intravenous sedation, however you will feel tired and although you will feel as though you can drive, cook etc., it is very important that you do nothing else that day. We usually recommend that you simply go home and go to bed. If you arrive without someone to look after you we will refuse to proceed with treatment. Hypnosis should be used carefully in patients with psychosis and certain drugs may interact with midazolam. We will always take a careful medical history in patients having these techniques. Hypnosis is available from £122, whilst sedation is between £280 and £360.